London is ready to talk more gas supplies with Russia as the heads of the foreign affairs ministries and defense ministries from Russia and UK hold their first ever “2+2” meeting in London. The negotiations are part of a new “strategic dialogue”. Extending the Nord Stream pipeline to the United Kingdom is also high on the energy agenda of the meetings, William Hague, UK’s foreign secretary told Russia’s Interfax news agency ahead of the talks. “I am aware that Russia is interested in exporting more gas to the UK and I hope that this is something our respective energy ministers might explore further together,” Hague said, adding that any contract for gas supply is a commercial matter that will have to comply with EU as well UK regulatory requirements. Speaking about the merger of Russia’s Rosneft and TNK-BP, William Hague hailed BP’s commitment to working in Russia. The Nord Stream pipeline runs from Vyborg in Russia to the Greifswald in Germany under the Baltic Sea. Britain wants to extend the pipeline thread to Norfolk, which will require the additional construction of 600 miles of pipeline, taking about two years and costing about £300mln of initial investment. 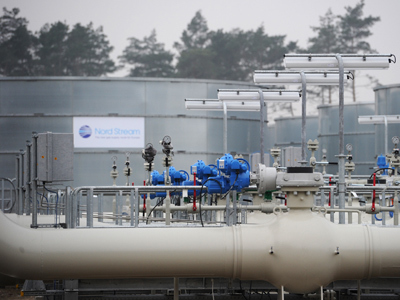 The project could pump Russian gas directly to the UK by 2016. 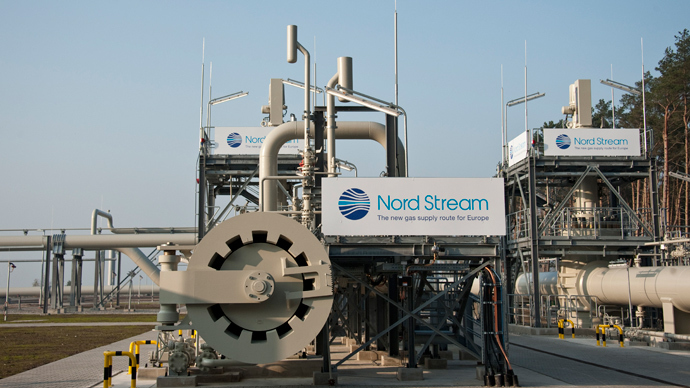 In November last year BP and Gazprom were reportedly in “early” talks about extending the Nord Stream. The project will boost BP’s involvement in the Russian energy market, following the company’s deal to take a 20% stake in Russia’s oil major Rosneft. British Prime Minister David Cameron discussed the plan with President Vladimir Putin when they met at the Olympics 2012 in London. Putin said he would like Gazprom to make up 20% of all gas supplies to the UK. This would make the Russian monopoly UK’s second biggest gas supplier after British Gas. The Daily Mail reported then on the matter, suggesting, the project appeals to Downing Street because it offers diversifying gas supplies that are mostly coming from the Middle East.